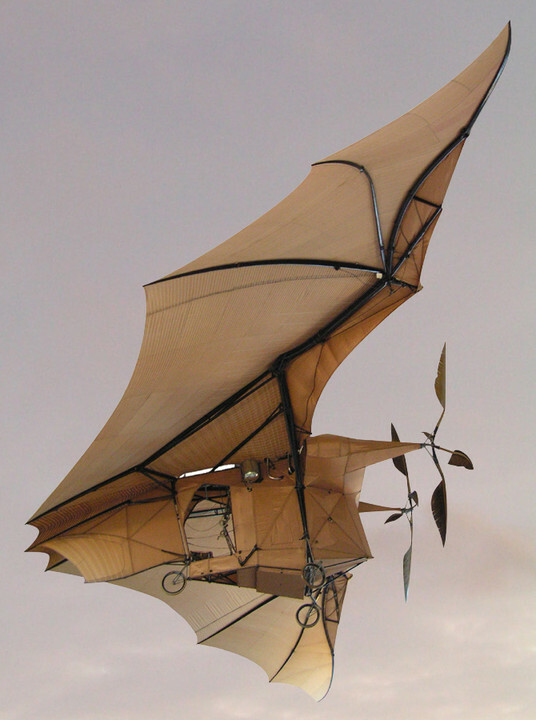 Ader Avion III - primitive, steam-powered, ineffective - but looking like an escapee from an alternate, steampunk universe. 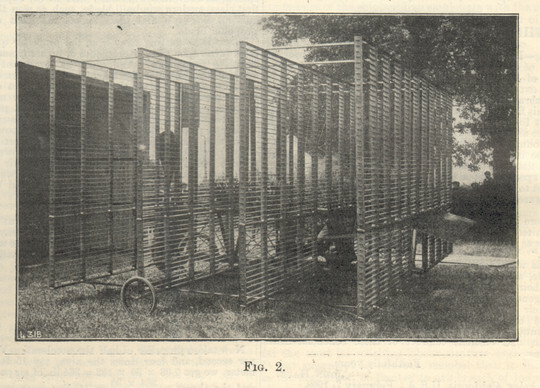 Clément Ader's earlier Éole did make a brief, low powered flight in October 1890, albeit in a completely uncontrollled manner. Zeppelins! - from experimental beasts to explosive monsters via dropping bombs on Birmingham, these things grew to be huge. 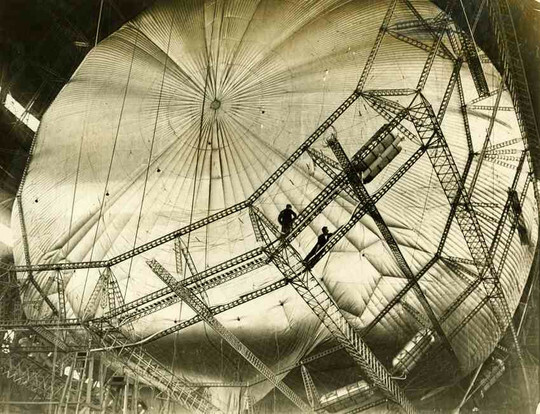 R101 - the Germans certainly weren't alone in developing airships. 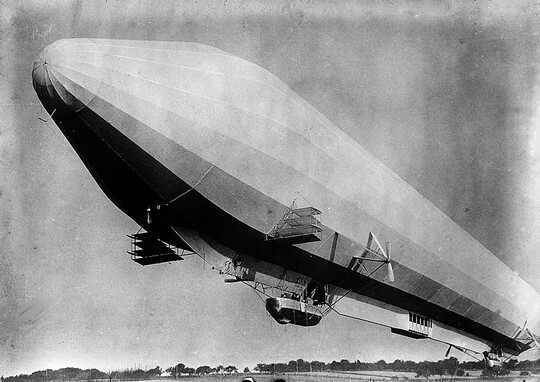 Part of a British government programme "to develop civil airships capable of service on long-distance routes within the British Empire", this home-grown hydrogen-filled leviathan crashed and burned on its first flight to India... The enormous airship sheds at Cardington still stand - you've probably (not) seen them in the recent Batman films, being ideal cover for film sets. Rex the Runt - Vince is my god. All three series and more uploaded to Youtube by Aardman themselves. Plasticine heaven! THE FORM OF THE DANGER IS AN EMANATION OF ENERGY. THE CENTER OF DANGER IS HERE - OF A PARTICULAR SIZE AND SHAPE - AND BELOW US.